Gurcharan Singh, a 61-year-old cleaner, usually made the "999" emergency calls after consuming alcohol, the court heard. 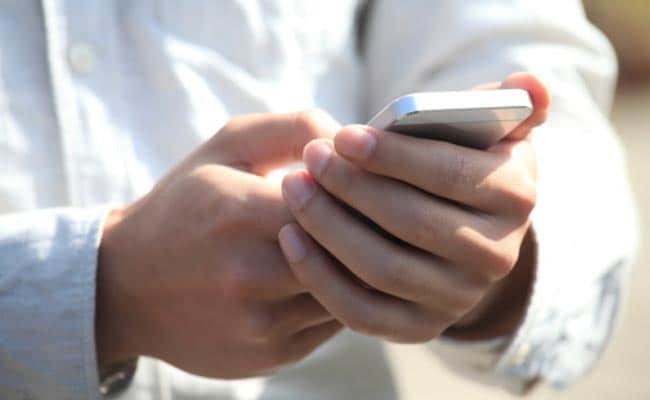 An Indian-origin "serial prank caller" in Singapore who repeatedly made calls to the police, despite being arrested for the same offence previously, was jailed for three years on Thursday. The latest incidents occurred over two days in June, with Mr Singh making two calls on the first day and 15 on the second, Channel News Asia reported. On June 10, Mr Singh called the police using a public phone at a void deck in Chai Chee housing estate. During one such call, he told the operator: "You are stupid." "I put one dynamite to the immigration house... You are the police emergency ... You should find out everything in the world what's happening ... and question everything ... all you should have find out ... What a f***ed up police emergency you are," Mr Singh told the operator. He called the emergency hotline a second time later that night, again expressing his disappointment with the immigration authorities, the report said. Mr Singh made another 15 calls to the police, all in one day, later that month. Mr Singh has been an offender since 2000, with the most recent conviction in 2016, when he was sentenced to two years' jail, Deputy Public Prosecutor Daphne Lim said. "His underlying problem is alcohol use disorder," said Lim, adding that any nuisance calls made to the police deprive people in distress of timely police intervention. The court also ordered Mr Singh to serve an additional enhanced sentence of 66 days for breaching his remission order. Rick Perry Thought He Was Talking To A World Leader About Pig Manure. It Was A Prank Call.